The Mara Serena Safari Lodge has a front-row seat for one of the grandest shows in Africa. Every year, thousands of wildebeests, zebras and gazelles cover the plains beneath the lodge's grounds during their annual migration to the thick new grasses of the Serengeti. The Mara Serena Lodge looks like no other. 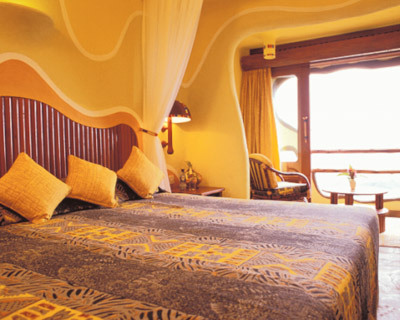 Mara Serena Lodge's 73 guest rooms are a vibrant incarnation of colors and shapes reflecting the time-honored art of the Mara's peoples, the Maasai. 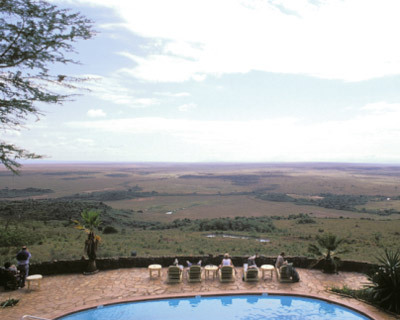 Secreted deep within the Masai Mara National Reserve, the Mara Serena Safari Lodge is the ultimate safari destination. 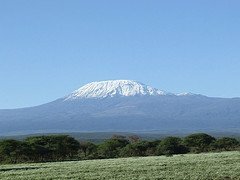 Set high on a bush-cloaked hill, embraced by arcing vistas and washed by a sea of richly rolling grasslands, it stands centre-stage to one of Africa's most dramatic wildlife arenas and has a ringside seat for the greatest wildlife show on Earth, the legendary migration of the wildebeest. Drawing Mara Serena Lodge's inspiration from the traditional Maasai cultural motif of a cluster of domed, mud-coloured huts encircled by a 'Boma' of brushwood, the Mara Serena offers a rare blend of raw African splendour and sumptuous sophistication. 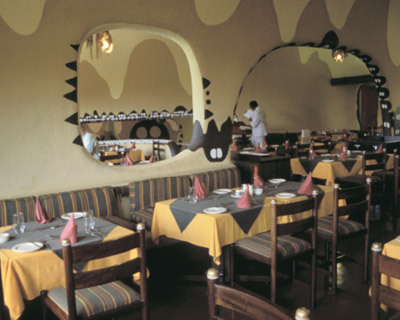 The essentially ethnic décor also draws on a vibrant colour-palette of sun-burst colours, embellished by a unique selection of Maasai art to create the look and feel of a traditional bush encampment. The lodge features individual rooms, each with their own balcony and view of eternity, a sky-blue swimming pool and a spectacular restaurant, overlooking a water hole where a fantasia of creatures collect to drink. Restaurant, Bar, Swimming Pool, Beauty Therapy and Massage Services, Curio Shop, Laundry Services, Valet, Baby-Sitting, Meeting and Conference Facilities, Telephone and Fax Facilities, Mosquito Nets, En-Suite Bathrooms, Private Verandas. Mara Serena Safari Lodge, Mara Serena Lodge Maasai Mara Serena Lodge, Serena Hotels, Mara Serena Lodge in Masai Mara, Serena Maasai Mara Migration Safari, Maasai Mara lodge safaris.